Happy New Year! Invest in Yourself ~ Create Your Optimal Health of Body, Mind & Spirit! Please remember that sessions at IIM may be covered by HSA & FSA accounts. Also, supplements covered by a prescription at IIM may also be covered by HSA & FSA accounts. (and the cold and flu season)! Tips for turning an 11-14 day cold into a 3-5 day cold OR Preventing it altogether! I'VE GOT YOUR BACK/AMAZING RESULTS! Check out our AMAZING RESULTS at IIM... we have had several patients who have had amazing results at IIM, and we'd like to share some of these stories to inspire you and others about what is possible in achieving your own health goals. 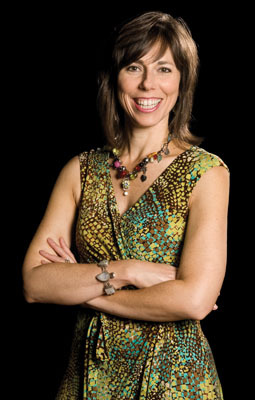 Kim Evans will open the Mind, Body and Spirit series sponsored by Norton Healthcare. Her class, Holistic Eating, will share how to eat for health, energy and vitality... will highlight a recent patient with success... and include tips on Diet and Exercise as part of an Integrative Medicine intervention toward optimal health. Kimberly May's class, the second in the series, will share how to use your heart to calm your mind, body & emotions... reduce stress & enhance well being, peace of mind & intuitive abilities. *Ask us about taking advantage of Vasolabs testing! "My own prescription for health is less paperwork and more running barefoot through the grass." "Health is a relationship between you and your body." Invest in Yourself ~ Create Your Optimal Health of Body, Mind & Spirit! unless the whole is well." "To keep the body in good health is a duty, for otherwise we shall not be able to trim the lamp of wisdom, and keep our mind strong and clear. Water surrounds the lotus flower, but does not wet its petals." "To insure good health: eat lightly, breathe deeply, live moderately, cultivate cheerfulness, and maintain an interest in life." "A merry heart doeth good like a medicine, but a broken spirit dries the bones..."
!Invest in Yourself ~ Create Your Optimal Health of Body, Mind & Spirit! 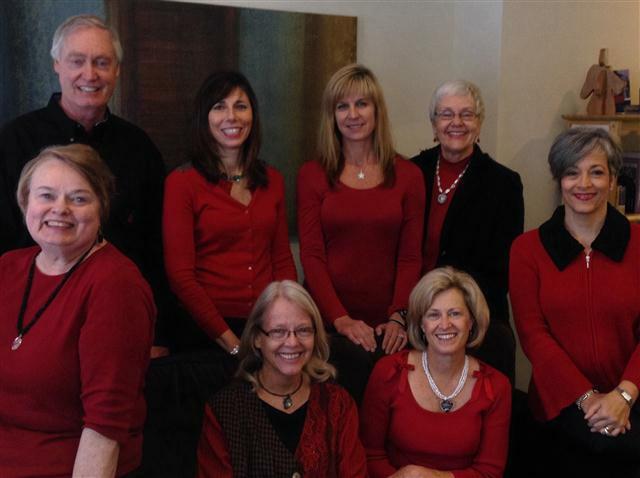 The Practitioners at the Institute for Integrative Medicine look forward to seeing you soon! Happy New Year! Welcome to 2015! I wish you happiness, peace, abundance, love, joy, and of course, exceptional health of Mind, Body and Spirit for 2015. As you think about your New Year's Intentions, write them down. Read them daily. Then watch as they "magically" manifest in your life. Invest in yourself this year and create your optimal health of Body, Mind and Spirit. For the Body: Commit to exercising 4-5 times per week for at least 30 minutes. Find an exercise partner so you can help keep each other accountable. Join a fitness center or consider hiring a fitness trainer. ( Homefit has been a great option for me - I exercise with my fitness trainer once a week and this motivates me to step up my other exercise in between). If cost is a factor, consider walking or doing work-out videos of your choice on You-tube. Consider doing some of the movement exercise classes at IIM - Yoga with Angie Megibben, Feldenkrais with Dorothy Henning, Yamuna Bodyrolling with Melanie Tinsley or Nia (Kimberly May will be starting classes here at IIM soon). For the Mind: Continue to find healthy ways to manage your emotions (Cynthia Bowling can help clear your unconscious traumas), keep your stress response relaxed (Consider seeing Kimberly May for HeartMath or Reiki; Jerry Scott for Biofeedback; Betty Greaver or Nancy Langan for Massage/CranioSacral therapy or Melanie Tinsley for Yamuna). Or take time to read (or re-read!) Dr. Clifford Kuhn's book It All Starts With A Smile: 7 Steps to Being Happier Right Now. For the Spirit: Take time daily to intentionally connect to God, Jesus, your angels, and/or your inner Spirit. Pray, meditate or read a daily affirmation. Attend one of Yvonne McCoy's Spiritual Healing Sessions at IIM, or perhaps Victoria Hayden's Metaphysical/Meditation classes. Also The Isha Foundation will be presenting their Inner Engineering course again March 12-15th, 2015. Learn a practice of breathing, yoga and meditation. It has been a wonderful daily practice for me personally. Finally, James Twyman has rolled out his musical version of " A Course in Miracles." Sign up for free to receive his daily Course in Miracles lesson for each day of 2015. Invest In Yourself ~ Create Your Optimal Health of Body, Mind, and Spirit ! Welcome to the New Year (and the cold & flu season)! 1. Take a good multivitamin daily. (I love the Clinical Nutrients from Integrative Therapeutics that are age and gender specific). 2. Take a probiotic daily. (85% of your immune system is in the gastro-intestinal tract - Keeping your GI tract healthy definitely helps your immune system. 3. Consider using a bottle of Metagenics ImmuCore. This product has Vitamin C, D, Zinc, Selenium and a proprietary blend of therapeutic mushrooms that help boost immune function. Take one tablet twice daily. 4. If you live north of Atlanta consider taking 5000 IU's of Vitamin D3 (or more if your blood serum levels are below 30). 5. Take 1000 mg Vitamin C daily. Integrative Therapeutics has a Buffered C that is easy on the stomach. 6. Use a hand sanitizer frequently. Keep one in your pocket or purse. Use it multiple times a day especially if in a crowded public place. 7. When traveling on a plane, take ViraClear prophylactically. Take 1.5 ml twice daily the day before you travel, your travel day, and the day after. 8. Avoid contact with those that are congested, coughing or sneezing. 1. Take ViraClear 1.5 ml three times daily. 2. Use Sinus Blend for sinus congestion. Take 2 capsules 3 times daily. 3. If your snot is yellow or green, take Black Radish and Parsley - 2 capsules 3 times daily. (This is a natural antibiotic - take at least 3 days in a row). 4. Take Zija's SmartMix twice daily for extra anti-oxidants, vitamins and minerals. 5. As above, take a multi-vitamin, probiotic, and ImmuCore (to get adaquate Vitamin C, D3, and Zinc). 6. If you have a cough or sore throat, consider taking Elderberry. (Zarbee's Naturals has a powder that can be mixed in hot water. This can be purchased at your local drug store or Target). Take twice daily. 7. If your cold or flu is just beginning, use Oscillococcinum homeopathic pellets. Take one dose every 6 hours for 2-3 days. (Can be purchased in your local drug store). All of the products (except where noted) are available at IIM! Here's to staying healthy through the New Year! "A hands on/hi-tech approach to healing mind, body & spirit"
& Cynthia Burke Goff, Office Manager ~ "how may I assist you?" 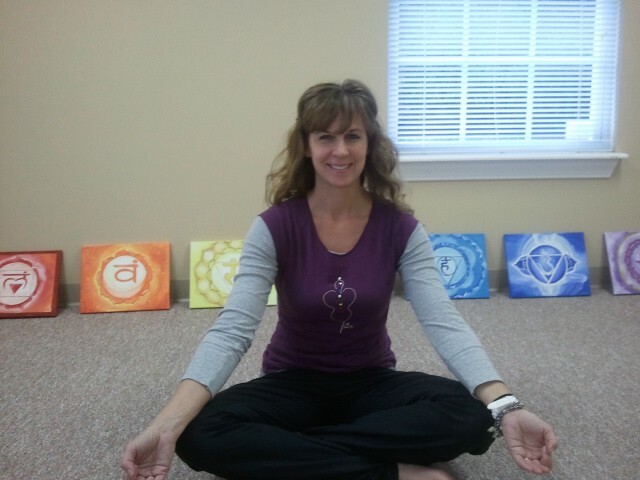 "mind-body-spirit" ~ therapeutic yoga for all! 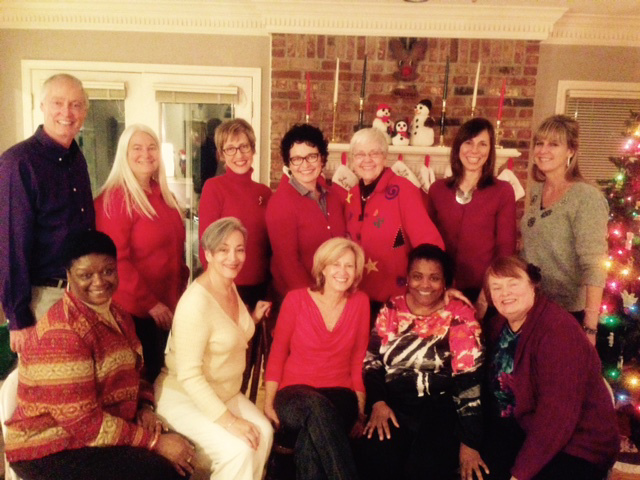 watch for details in the January IIM e-Newsletter, and join us!" "Specializing in Touch, Health & Wellness!" 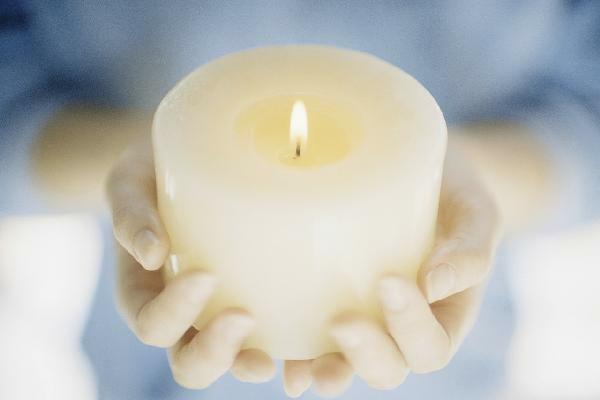 "Call to ask me about a free Healing Touch session on January 29th!" "There's healing for your mind, body, soul and spirit!" "Be transformed by the renewing of your mind!" Guild Certified Practitioner, Functional Integration Sessions, Awareness Through Movement Classes "Improve your posture...Move more easily...Relieve chronic pain...Manage stress"
"Maximizing Body Sustainability and Wellness"
"Engage one-on-one with your spirit self... bring your consciousness toward working to combine spirit with the physical." "It all starts with a SMILE." Please, give us a call if there is anything we can do to help you in your quest for better health. I've Got Your Back! / AMAZING RESULTS AT IIM! Recently we have had several patients who have had amazing results at IIM. We'd like to share some of these stories to inspire you and others about what is possible in achieving your own health goals. Mr. Jeff is a 48 year old male who first came to IIM in August with low energy and fatigue. He had a history of acid reflux and high cholesterol. I did his labs which showed a fasting blood sugar of 192 (should be less than 100) and a Hgb A-1 C of 8.9 (should be less than 6 - anything over 6 is technically Diabetes). His triglycerides were over 400 with a high cholesterol and high small dense LDL (the bad one). His liver enzymes were also elevated. He was already on a multi-vitamin. I taught him how to follow the APO E anti-inflammatory diet and encouraged him to increase his exercise. 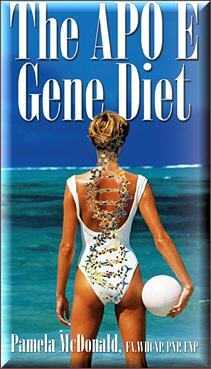 He also started on Glycemic Manager, Fish oil, Vitamin D, Coratin (red yeast rice), probiotics, and PanPlex. I repeated his labs 2 weeks ago and was very excited about his results. First of all he has lost 7 pounds (10 pounds of fat), and feels better. 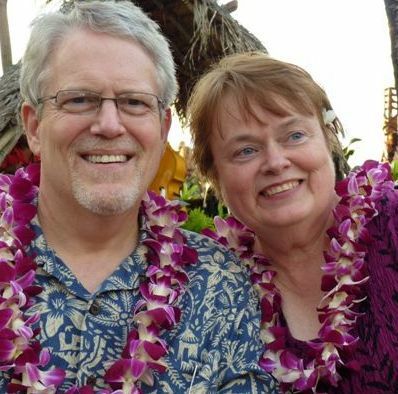 His fasting blood sugar was now 122 and Hgb A-1 C was 6.3. His triglycerides are now down to 189. His liver enzymes are normal. He still has a way to go, but what an improvement in 4 months - especially with the Holidays in there! Way to go Jeff!! Thanks to each of you who are joining in our on-going challenge to be able to say "I've Got Your Back..."
* If you have a story that you would like to share, please send it to me. Holistic Eating: Learn how to eat for health, energy and vitality. We will discuss what encompasses a balanced diet, how it affects your health and vitality and ways to keep your energy optimized with nutrition (such as balancing healthy fats, carbohydrates and proteins). We'll talk about the negative effects of processed foods, sugar and high glycemic carbohydrates on health and well-being. I'll highlight a recent patient who decreased his fasting blood sugar from 192 to 122 in 4 months with a healthy diet (even over the holidays!). Diet and exercise are 2 of the most important Integrative Medicine interventions that are used on a day to day basis. Diet is an integral part of Integrative Medicine. Join Kimberly May, Inspire Wellness... in the New Year! Do you want physical, emotional, and spiritual health in your life and the lives of those around you? Have you ever been interested in learning a healing modality? Would you love to get in touch with your innate strengths and gifts? Do you seek a profound sense of peace and a deeper connection with the Divine in your life? Are you looking for professional skills that will allow you to support yourself and your family? If any of this sounds like you, keep reading. This training may be for you! rei-ki (ray-key) a healing technique based on the principle that the therapist can transfer energy into the patient by means of touch, to activate the natural healing processes of the patient's body and restore physical and emotional well-being. Reiki is a Japanese technique for stress reduction and relaxation that also promotes healing. It is administered by "laying of hands" and is based on the idea that an unseen "life force energy" flows through us and is what causes us to be alive. If one's "life force energy" is low, then we are more likely to get sick or feel stress, and if it is high, we are more capable of being happy and healthy. 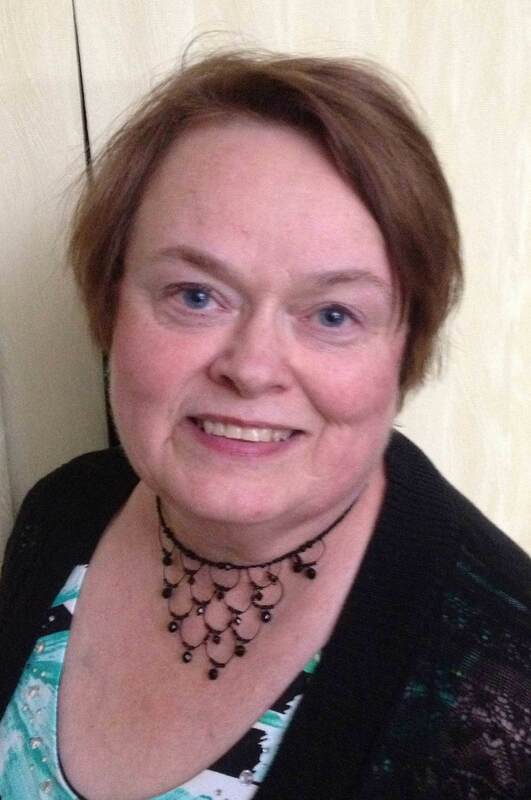 Kimberly has been a Reiki Master since 2001, she is a Wellness Coaching Specialist, and Licensed HeartMath Provider. Individual Sessions available this month~contact Melanie. Join Melanie Tinsley, RN BS, Certified Yamuna Instructor for these special Saturday workshops: Intensive Cleanse & Save Your Face! Intensive Cleanse: the Yamuna Body Rolling technique will impact your Lymphatic system... which will promote cleansing at this crucial time of year! Save Your Face: this Yamuna Body Rolling technique will impact the bones of the face, releasing stress patterns, restoring balance and increasing mental awareness and a sense of well-being. Helpful also for the sinuses, releasing TMJ stress patterns and relieving puffiness... see an instant brightness in your face! The practice of Yamuna is a great way to begin listening to your body. It is a stress free way to start positive dialog between your mind and your body, increasing your body awareness and sustainability. Using specially designed Yamuna balls you can find relief from pain... and the hope and possibility of healing while lessening the wear and tear on the body and promoting sustainability. Cost: $30 each / Equipment provided. Bring your yoga mat & your body! a teaching-talk on metaphysics ("meta" the greek word for "beyond" and "physic", greek for "(knowledge) of nature"); a fifteen-to-twenty minute meditation; and an opportunity for discussion after the meditation. level 3 HT practitioner are forming a group to support & share. "Kristi and I would like to meet and learn about all local practitioners. Even if you can't come, please let us know about you! We want this to be a monthly share group." Looking for individuals with chronic pain, anxiety or stress issues. Healing Touch is excellent for chronic issues. Please contact me with questions or to schedule a session on January 29th or at a different time. Join us as this popular group meets this month... "As Pam Grout describes it, this book encourages ' How to have more magic and miracles in your life with Energy Experiments'... We'll be meeting to discuss the book and the experiments!" Call Kimberly now to join in ~ 502.593.9017. * Increase resilience and vitality, de-stress, and feel better more often... try HeartMath ~ Realign with your heart and ignite your passion for life! Refresh your skills... or learn anew: small group classes forming now! ~ Add the core values of your heart to your wellness adventures! Call Kimberly to join a small group class! *Reiki Training to be held at IIM...join Kimberly's January 16th & 17th sessions! *NIA Dance-Movement Classes coming soon! Enroll now with Kimberly for classes beginning in January! What is Nia? Nia is a cardio group fitness class that incorporates martial arts, dance arts and healing arts... Nia empowers people of all shapes and sizes to connect to their body, mind, emotions and spirit by paying attention to sensation. "But I can't dance!" ~ Come on anyway... we'll be laughing and working through it together! *JOIN IN ~ The following classes are on-going and open to drop-ins! Special for January: Get the New Year started with 4 for $44! 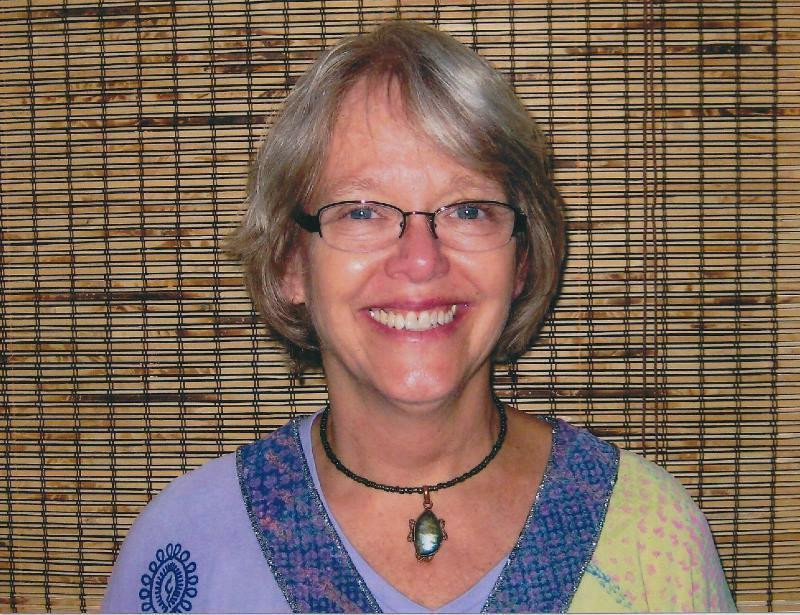 Join Dorothy Henning, Guild Certified Feldenkrais Practitioner, for this continuing class series. Improve your posture...Move more easily...Relieve chronic pain...Manage stress. Please join us as we continue to discover how to move more easily and know ourselves better! The power of The Feldenkrais Method lies in its ability to access your brain's innate potential to change and improve. By exploring through these gentle easy-to-do exercises, you will sharpen your 'body sense' and reawaken the pleasure and ease of moving! After class, some things participants have said are... that they feel free in their joints, more stable and balanced, that they stand taller, are more calm and focused, and that chronic pain seems to have melted away. One participant said "I have a herniated disc, but since I have been taking Dorothy's Awareness Through Movement classes, I have no lower back pain at all! And I can sit cross legged tailor fashion for the first time since my knee replacement 7 years ago!" Come join us anytime - each class can be taken independently! Please bring an exercise mat. No experience necessary. Feldenkrais is for EVERYBODY, young and old alike! Join in anytime! Drop-ins are always welcome! 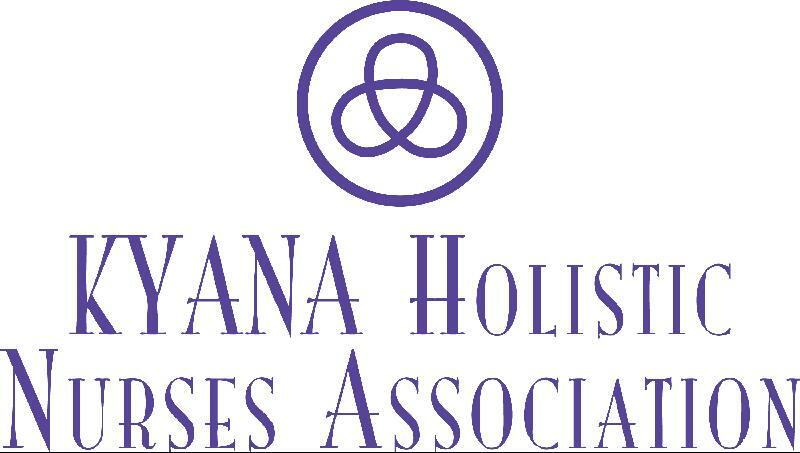 *Join the KYANA Holistic Nurses Become one of this strong community of Holistic Healers in the Kentuckiana area! We all look forward to continuing our mission in 2015! Spine Health. Also ~ small group classes for people living with Parkinson's or Fibromyalgia. Mondays ~ Fridays / morning and evening hours available. Kim Evans suggests "mark your calendar now for this upcoming workshop!" Sign up for free to receive his daily A Course in Miracles lesson for each day of 2015! "I'm sending out these links on YouTube... I want to make sure everyone is able to begin... I'm committed to making sure everyone has the highest possible experience of A Course in Miracles and the music."